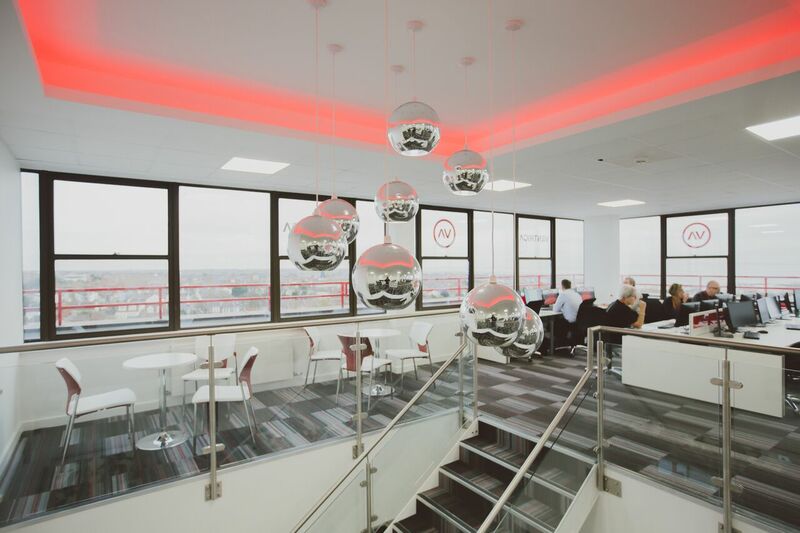 8th October 2018 - Ventrica, a European, award-winning, outsourced contact centre, has attracted a £9 million investment from Mobeus Equity Partners. Ventrica provides intelligent, multi-lingual and omni-channel outsourced customer service to a range of global ‘blue-chip’ brands. 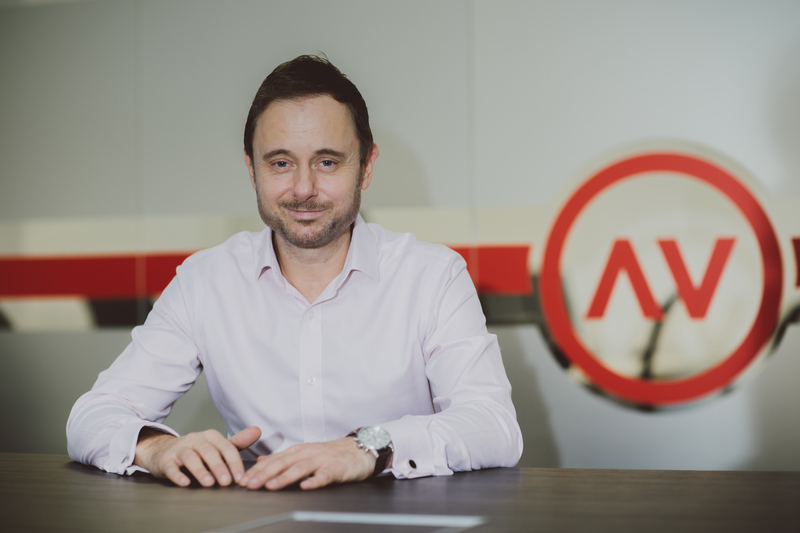 Southend-based Ventrica was founded in 2010 by Dino Forte and has undergone rapid growth, doubling in size over the last two years. Ventrica is an innovation leader in the changing sales and customer service sector. As e-commerce continues to grow, especially in the retail space, and customers expand their communication channels from the phone to email, social media and webchat, companies are increasingly looking to specialists to provide around the clock customer-facing support. 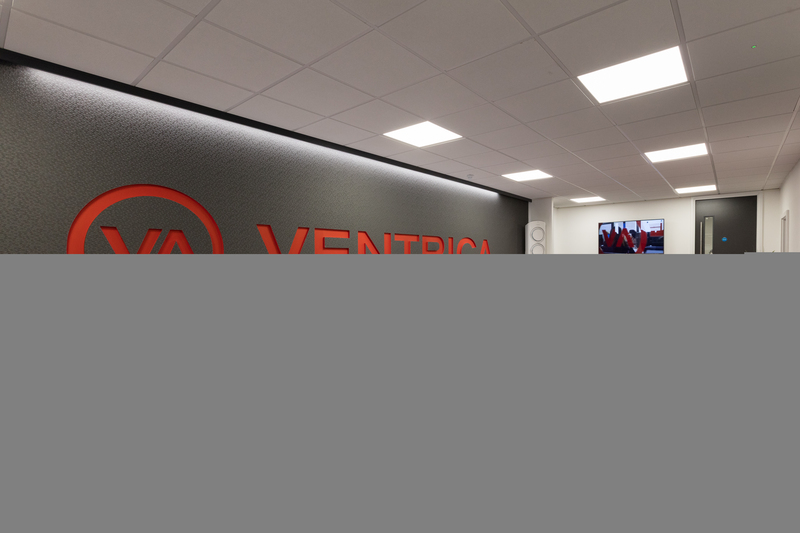 Ventrica works closely with its clients, leveraging its people, technology (including support for Artificial Intelligence and Automation) training and resourcing expertise to provide a high quality service, across multiple channels, that supports their brand and their values. 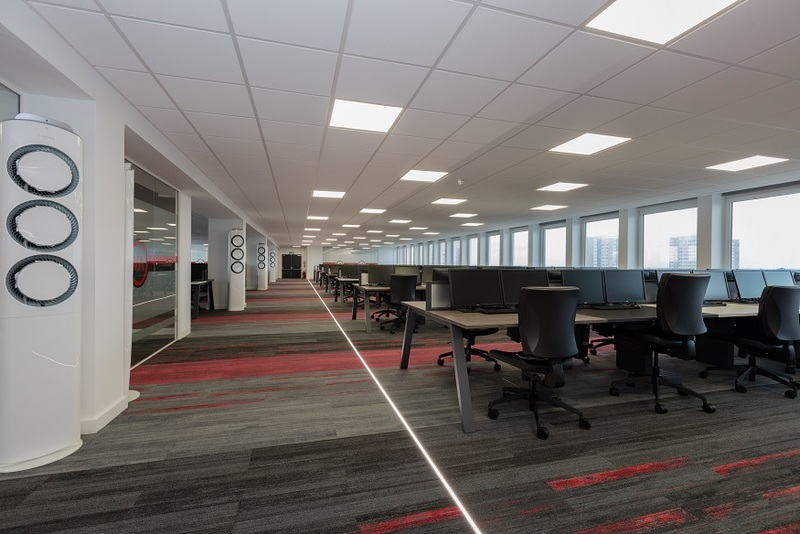 Ventrica is a key employer in Southend and in 2017 the company launched a second site in the town. 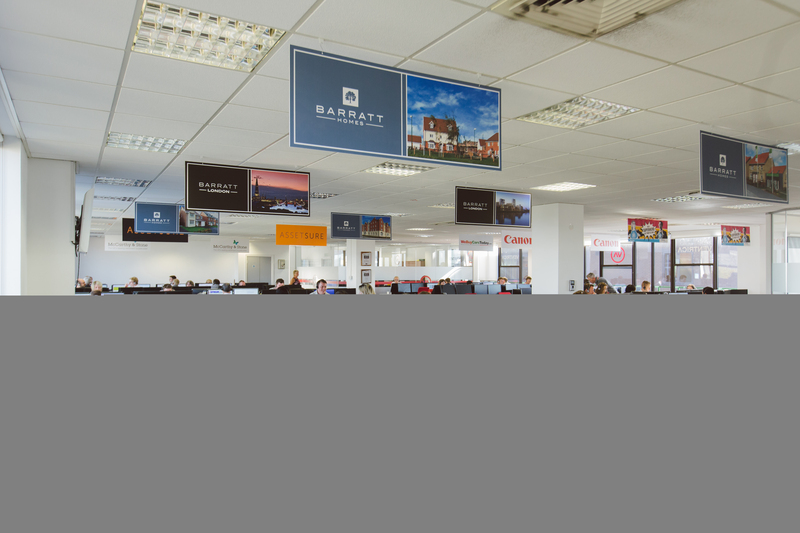 Employing over 450 staff, and growing to 600 this year, it is one of the town’s major private employers. 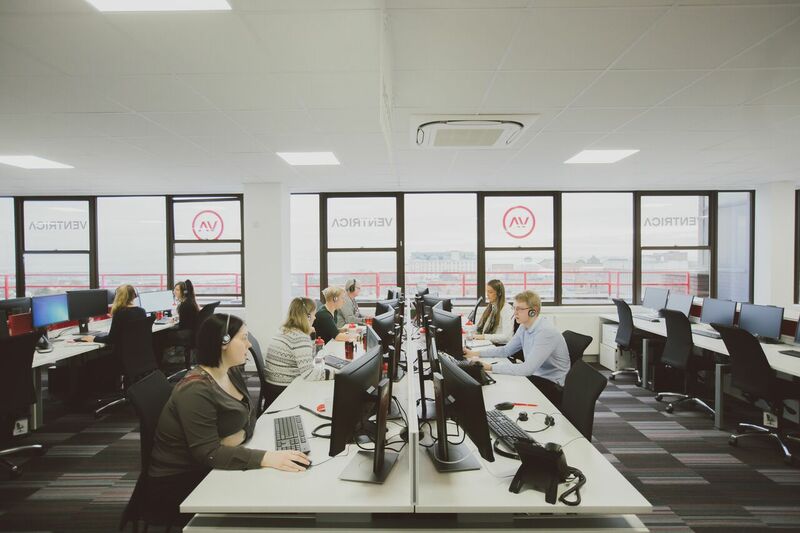 With support from Mobeus, the company plans further investment to expand its footprint in the UK and Europe to support its growing multi-lingual client base that serve customers across global markets. However the strategy is to remain medium-sized. Dino Forte, Ventrica CEO, added, “Mobeus stood out as the right partner because of the team’s immediate enthusiasm for, and deep understanding of, our offering at Ventrica. We have a significant market opportunity and are winning new customer contracts at an increasing rate and of an increasing scale. With Mobeus as a partner, we are well positioned to strengthen our team to support our significant growth whilst also allowing us to better focus on our existing clients which will be our key priority moving forward. Mobeus Partner Ashley Broomberg worked with Danielle Garland who sourced and led the transaction on behalf of Mobeus. Guy Blackburn, Mobeus Portfolio Director, has joined the board to support Ventrica in achieving its full potential. Dino Forte was advised by Sarah Moores and Rob Dukelow-Smith (Forward Corporate Finance). Financial due diligence was provided by Grant Thornton; commercial due diligence by Armstrongs; and management due diligence by Fenji and OC. Legal advice was provided by Osborne Clark (Mobeus) and Birketts LLP (Dino Forte). Ventrica is an award-winning, outsourced contact centre business that delivers omni-channel and multi-lingual customer service for blue chip brands. Continual investment in globally leading technology allows Ventrica to provide a truly omni-channel customer experience that encompasses calls, email management, web chat, instant messaging and social media into one integrated and unified solution. Ventrica has significant experience of providing customer management and sales across an array of industries, including, Retail, Insurance, Finance, Health, Transport, Real Estate, Leisure, Hospitality, Construction and Publishing. In particular Ventrica is well-known for its eCommerce expertise particularly within fashion retail. In 2017 Ventrica won ‘Best Outsourced Contact Centre’ in the European Contact Centre and Customer Service Awards and again has been nominated in 2018 with the winners to be announced at an awards ceremony in November 2018. This press release was distributed by ResponseSource Press Release Wire on behalf of TTA Communications (Bath) in the following categories: Business & Finance, Media & Marketing, for more information visit https://pressreleasewire.responsesource.com/about.